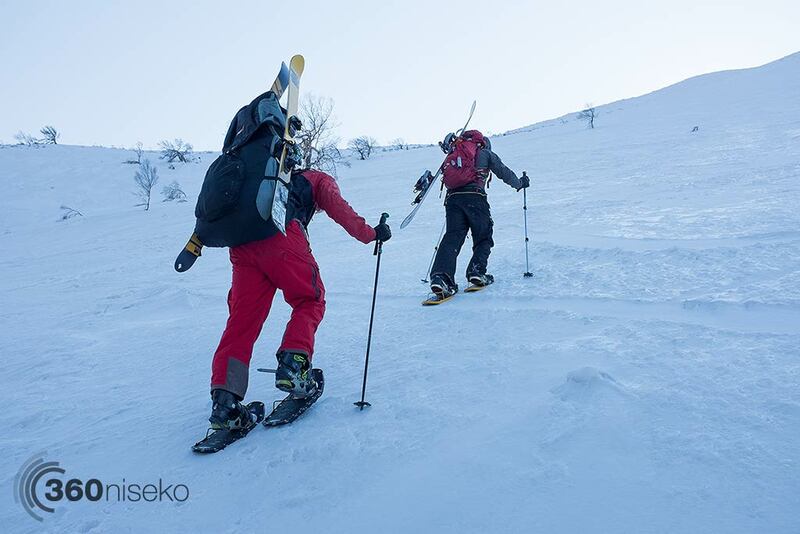 Regular 360niseko followers will remember our post in April about Pepijn’s exceptional hike up Mt. 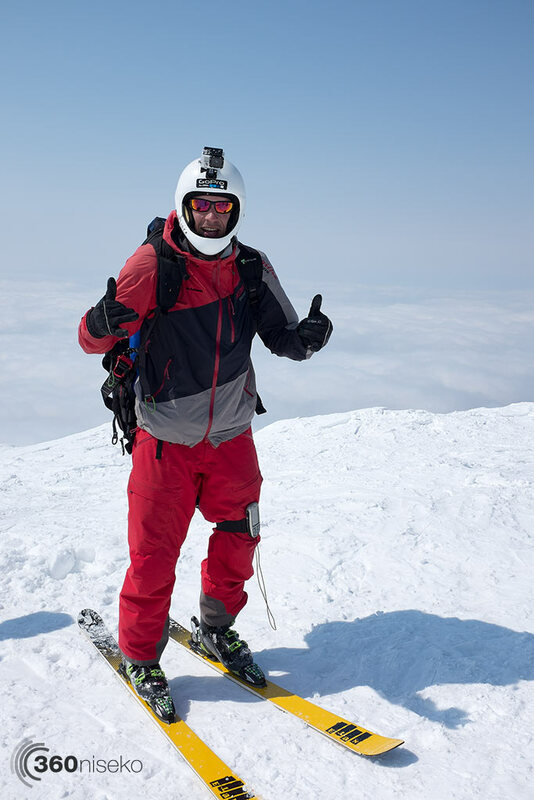 Yotei and paragliding flight down….. well here is the follow up video and some additional images. 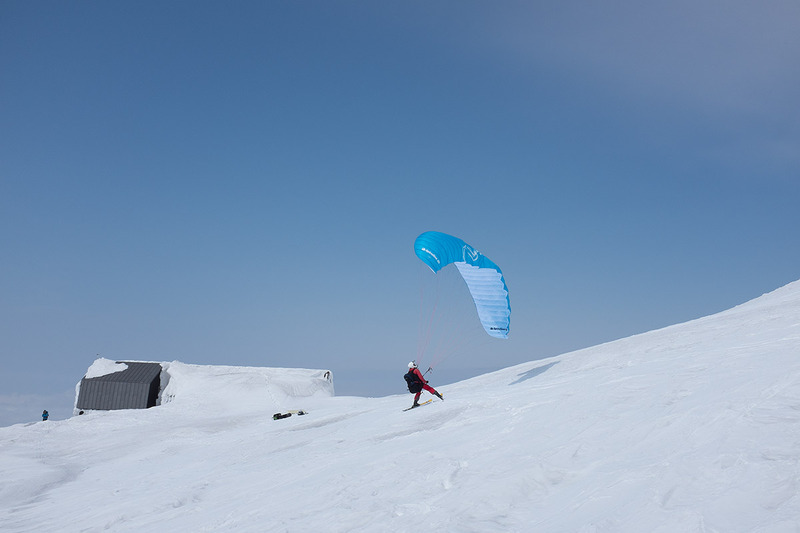 In a nutshell, the original plan was to fly into the crater from the summit, but this was impossible due to strong winds. 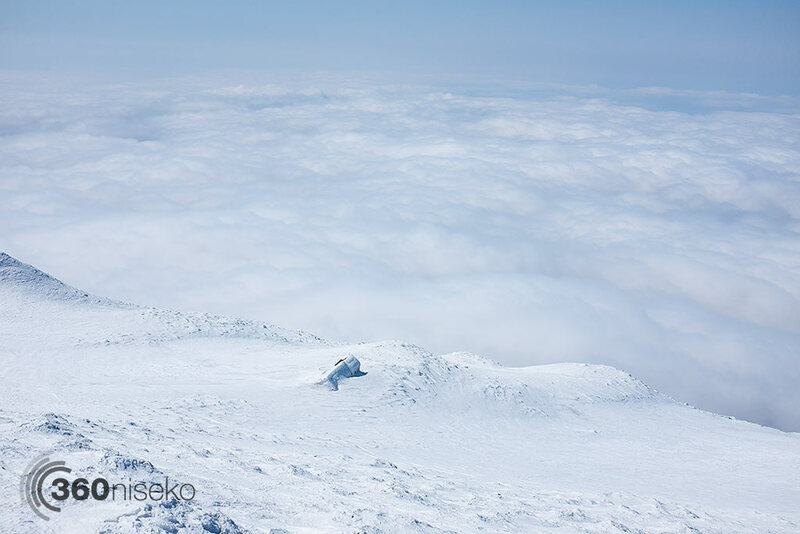 A solid cloud layer looked like it would ruin any plans of flight and instead Pepijn hiked back down to the Mt.Yotei hut and practiced on the flat zone hoping for the clouds to disappear. After an hour or so they did clear and Pepijn went for it. The entire 8km to Kyogoku town flight lasted around 13 minutes and reached speeds over 100km an hour.